The best desserts and sweet treats you can find in Dayton! 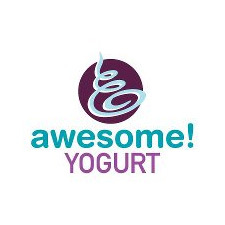 - 21 flavors of self serve frozen yogurt, over 100 toppings, Belgian Waffles with toppings baked right in & now including Boba Teas and Twisted Frogs! 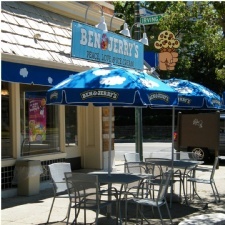 - For all the euphoric flavors you can't get enough of – nobody scoops Ben & Jerry's better than our scoop shops. 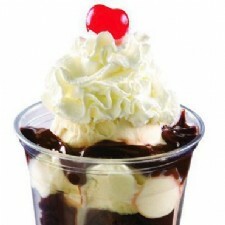 - Ask about our Catering Services! 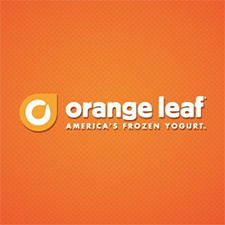 - Come in and enjoy a delicious, healthful treat at the area's tastiest frozen yogurt shop. 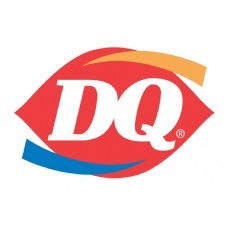 - Dairy Queen - We make Fan Food. Not fast food. 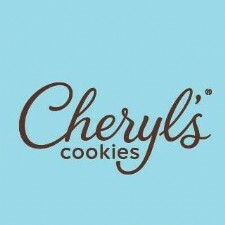 - Granny C's Bakery is a locally owned and operated Family Bakery. 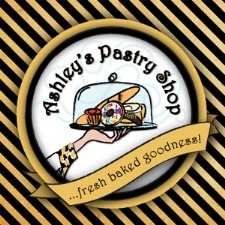 This Bakery was opened under this name in memory of the Late Kathyrn Cope.